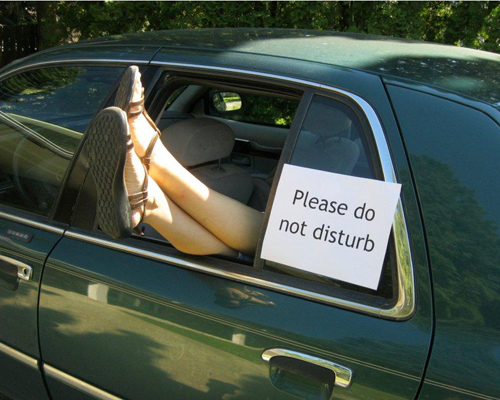 Some drivers at risk of an arrest for a Los Angeles DUI may think that curling up in the back seat and taking a nap may help them avoid the charges. But it doesn’t always work that way. Pennsylvania’s Superior Court has ruled that Michelle Starry of Westmoreland County should face charges for DUI. Westmoreland County President Judge Richard E. McCormick Jr. had dismissed the charges, perhaps because Starry wasn’t actually behind the wheel when they arrested her. According to pennlive.com, Starry had been drinking heavily when she slammed her Hyundai into a tree in Loyalsock Township in January 2014. Emergency responders who arrived at the scene of the crash a short time later found her sound asleep in the back seat. When police arrived they saw that Starry was bruised—as if she had hit the steering wheel—and she smelled of alcohol. When they woke her up, she couldn’t walk. They also measured her blood alcohol content as .304, more than three times the legal limit. After Judge McCormick dismissed the charges against Starry, prosecutors appealed to Pennsylvania Superior Court. A panel of judges agreed with them that the charges filed against Starry should stand. Judge Jacqueline Shogan, who wrote the decision for that court, said that police had sufficient evidence for the charges to sick. The judge noted that the police had witnesses who had seen Starry behind the wheel before the crash. She also noted that there were no footprints in the snow around the scene, meaning that no one had left the vehicle after the accident. The logical assumption was that it was Starry behind the wheel when the crash occurred.